With Tanda & Brightpay, you know when your staff work and how much to pay them, from 15 - 200 staff. Tanda rotas is the best tool for scheduling, communicating with your team and managing staff costs. Use Tanda to effectively manage your wage calculations and employee pay rates. Build detailed rotas based on locations & teams in minutes with Tanda’s simple online rota tool. Send your rota to staff via SMS (and/or email) to save them the hassle of making a special trip in to check the rota. When staff clock in, the exact time they worked gets updated in Tanda - or you can set it to round to their scheduled shift. Your payroll processing time in Brightpay will be halved with Tanda’s seamless accounting integration. Businesses that use Tanda & Brightpay together, get the most from their workforce. 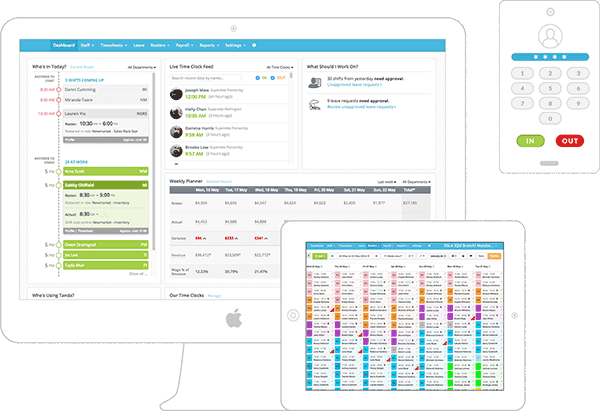 Tanda is cloud-based, giving you off-site access to your core business metrics, reports and staff management features like leave, timesheet approval and staff attendance. Tanda’s cloud storage also reduces unnecessary paperwork stress. Tanda’s market leading payroll calculator automatically computes gross wages in Tanda. 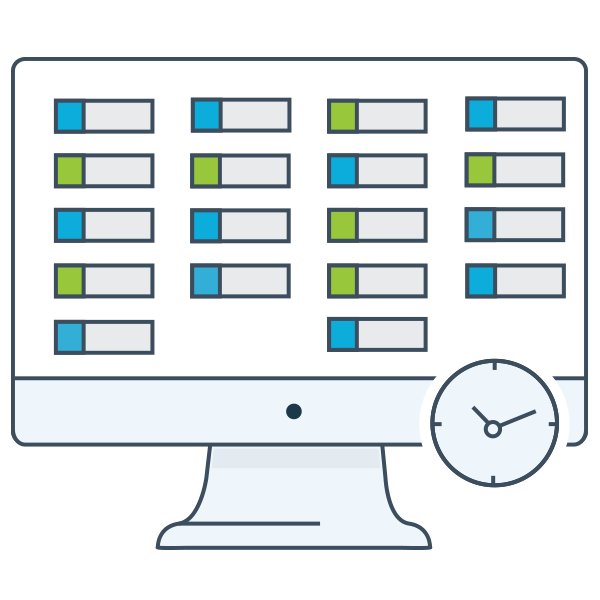 The time clock syncs staff clock in data with timesheets to pay staff accurately. 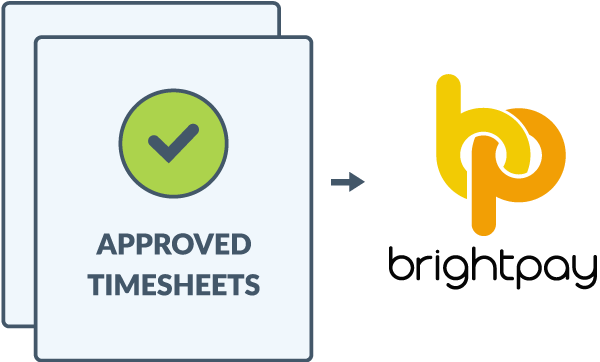 Timesheets are then exported into Brightpay to be processed for payroll. Tanda meets payroll compliance expectations by using a payroll calculator to pay staff accurately and fairly, based on hours they have worked. 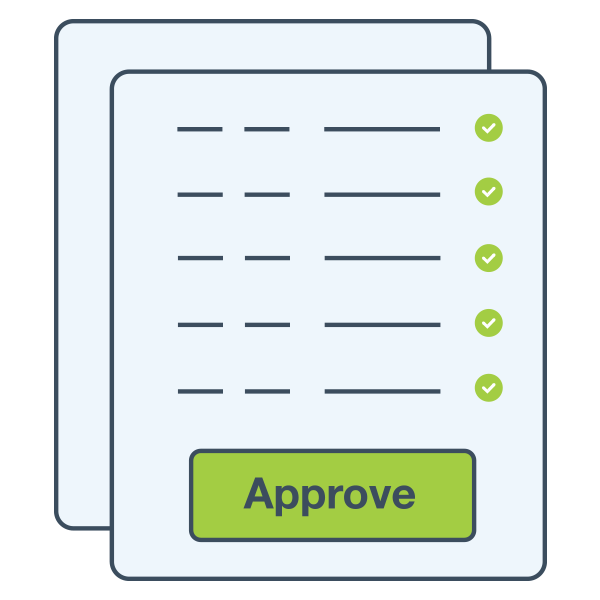 It also meets compliance record requirements, as all attendance and payroll records are digitally stored and easily accessible for auditing. Tanda’s holiday entitlement calculator automatically calculates how much leave staff have earned in real time. No more spreadsheets, adding transparency to time-off approvals. Accurately predict wage costs with Tanda’s in-depth cost-tracking feature. 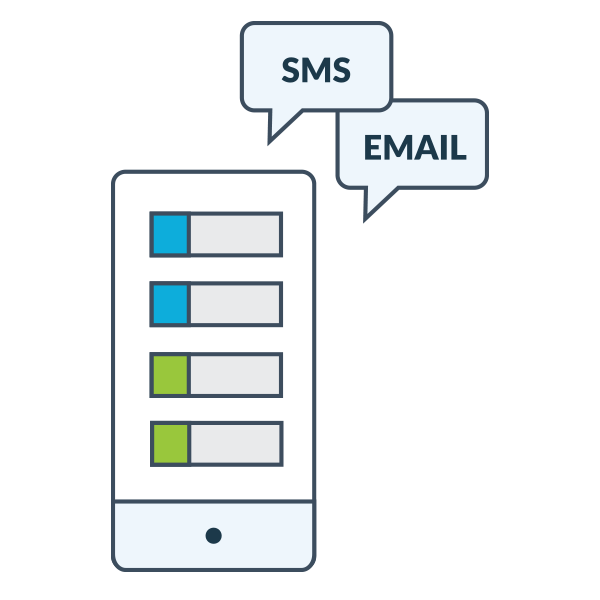 Receive customised automatic reporting by team and location. 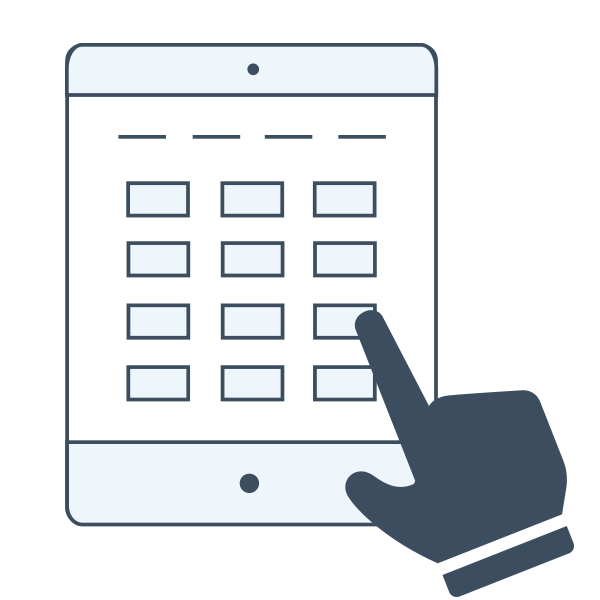 Export reports to assign and manage your costs for each cost center. Tanda gives staff the ability to easily communicate requests for time off using Tanda’s Employee Portal. This data is recorded and utilised for easier rota and timesheet management, so when it’s exported it’s already calculated, recorded and ready to be processed. Tanda & Brightpay, helping businesses grow.